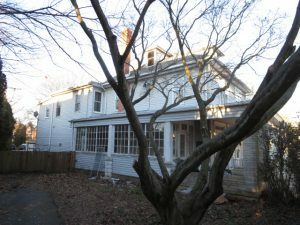 515 W. Church Rd. 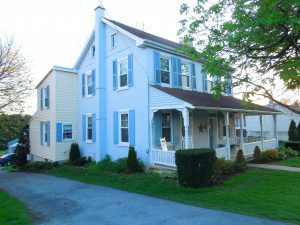 Ephrata Pa.
A 1.5 story house w/ 4 bedrooms & detached garage on 2.2 acre sloped lot. 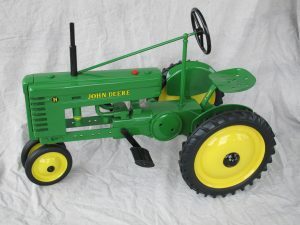 Custom built John Deere "H" pedal tractor $4,200; 42" x 59" early John Deere sign $2,100; 1/16th scale John Deere; Oliver grain drill toy $2,000; 1/16th scale John Deere toy 620 tractor w/loader $1,900; Precision model John Deere "B" tractor $1,600; Massey Harris toy combine $1,600; Oliver toy combine $1,400; 1946 toy John Deere plow $1,400; plus many additional toys & signs. All day auction from the Allen Martin Museum. 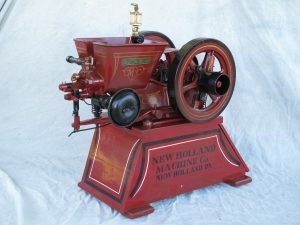 A few highlights include a New Holland 1/2 hp hit-miss engine $14,000.00; New Holland truck sign $4,600.00; Sinclair visible gas pump $2,400.00; 1908 license plate $800.00; New Holland buck saw $2,300.00; Ford sales & service neon clock $950.00; New Holland vintage advertising literature $1,875.00; plus lots of Silver coins; antiques pocket watches; local antiques. A very nice 2-story house w/ approx. 2,530 sq. 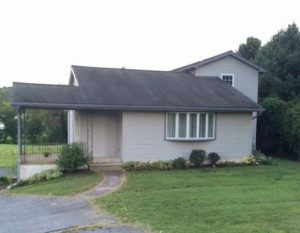 ft. & detached garage on 2.33 acre lot, & a bungalow style house w/ 756 sq. 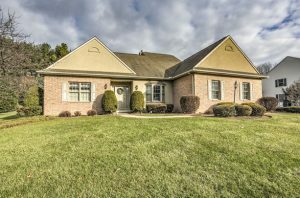 ft. on 1.25 acre lot sold together (shared some common improvements). Two auctioneers selling most of the day. 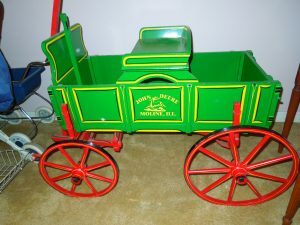 Tools, nice antiques, wooden wagon, silver coins, furniture, Winross & Hess trucks, Hubley toys, vintage kitchen items, collectibles. Approx. 350 people in attendance. An approx. 1,502 sq. 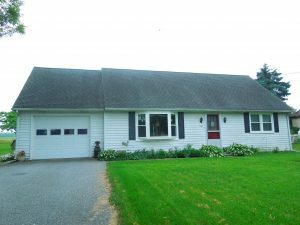 ft. Cape Cod style house & garage on 1.12 acre lot. 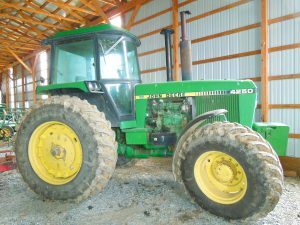 Large farm auction including a full line of large farm equipment, farm tractors, zero-turn mowers, skid-steer loader & attachments, lots of tools, over 450 people attended. 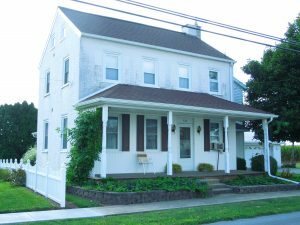 284 W. Franklin St. Ephrata Pa.
A semi-detached 3 bedroom house (in need of repairs) on .17 acre lot. An uncompleted timber-frame house w/ 2 car garage on wooded 3.78 acre lot w/ pipeline right-of-way. A 2 bedroom cottage w/ 1,200 sq. ft. & detached 2 car garage on sloped 1.8 acre lot. 34 East Farmersville Rd. 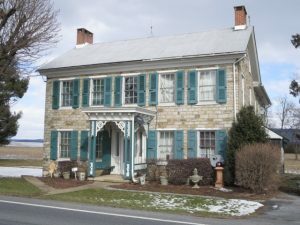 Ephrata, Pa.
An older 2.5 story Colonial house with detached shop on .77 acre lot. 345 Hartings Park Rd. 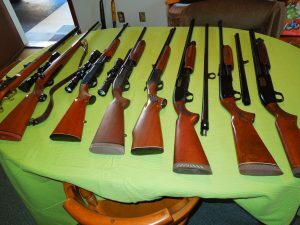 Denver Pa.
2006 Toyota Tacoma sold for $15,000.00; 1210 Ford tractor sold for $2,400.00; 1904 $5 Eagle coin sold for $775.00; Ruger M-77 .284 rifle sold for $1,450.00; Ginger Bread mantle clock sold for $650.00; complete wood shop; lots of mechanic tools; household items; very clean auction. 4511 Cedarbrook Rd. Allentown Pa.
A 25.22 acre parcel of land zoned Industrial. 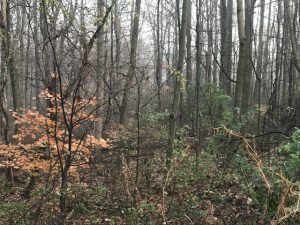 17 parcels of woodland & creek bottom totaling 340 acres. 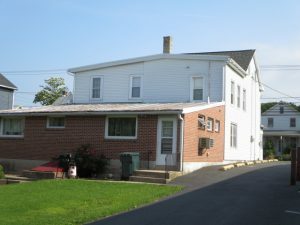 170 E. Pine St. Ephrata, Pa.
A 2 bedroom 1.5 story house (second level unfinished) on .50 acre lot. 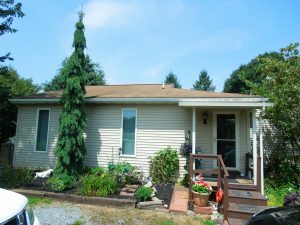 120 Scenic View Dr. Ephrata, Pa.
A Split-Level 3 bedroom house w/ 1,152 sq. ft. and a 1 car attached garage with a 2 car detached garage on a 2 acre lot. 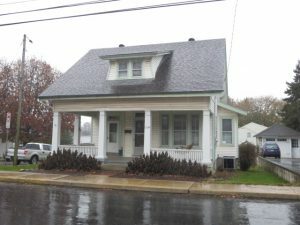 216 S. Manor St. Mountville Pa.
A 3 bedroom 1-story dwelling w/ 792 sq. ft. on .36 acre lot. 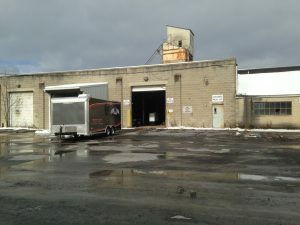 681 Lancaster Ave. New Holland, Pa.
A 1,750 sq. 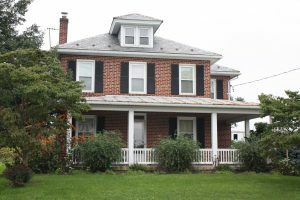 ft. brick 2-story house w/ detached shop on .66 acre lot. 334 Wissler Rd. 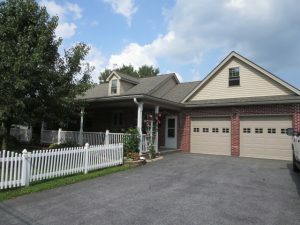 Ephrata, Pa.
An older 2-story frame house w/ attached garage & small barn on pie shaped .26 acre lot. 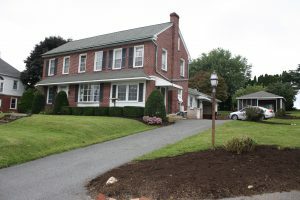 4488 Division Highway East Earl Pa.
A Brick 2-story house w/ 3 bedrooms & attached garage has .63 acre lot located on Rt. 322. 1244 Springville Rd. 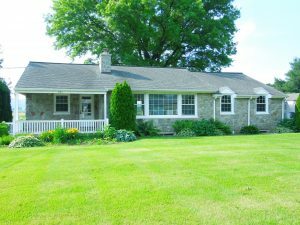 East Earl Pa.
A 3 bedroom rancher w/ vinyl siding on 2.5 acres w/ stream. 551 Stevens Rd. Ephrata Pa.
Collectibles; Antiques; tools; guns; furniture. 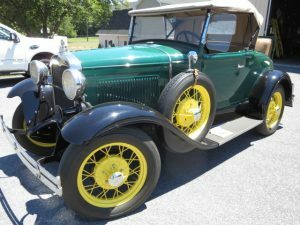 1930 model A sold for $18,000.00; mini bulldozer sold for $9,000.00; Weatherby 300 mag. rifle sold for $2,000.00; mini earth pan sold for $8,000.00; horse-less carriage sold for $2,700.00; Viking camper sold for $7,600.00; John Deere back-hoe sold for $9,000.00; set of Uncle Arthur books sold for $500.00; pedal tractor bulldozer sold for $3,200.00; double barrel shotgun sold for $850.00; Honda #70 trail-bike sold for $1,050.00; plus much more. 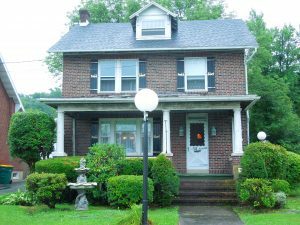 668 S. Broad St. Honey Brook Pa.
A 1,500 sq. ft. dwelling on 1.39 acre lot. A 2.5 story frame house (needs work) w/ 3 bedrooms on .58 acre lot. A 1,440 sq. 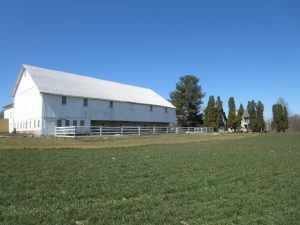 ft. Rancher w/ daylight basement & small horse barn on .50 acre lot. 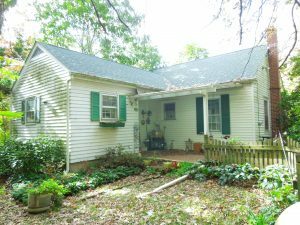 A 1.5-story stone house w/ 2 bedrooms & detached garage/shop on 12.87 acre wooded lot. 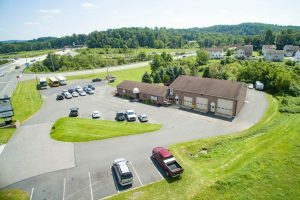 1.94 Acre Commercial property w/ a concrete block building that has 3 shop bays & office space. 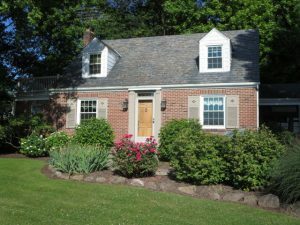 A Cape Cod style house w/ 1,800 sq. ft. on .46 acre lot. Contents of the Martin Museum. 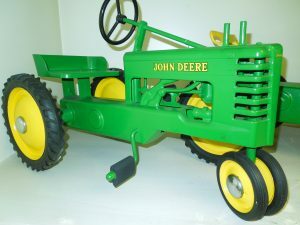 Example, this pedal tractor sold for $7,000.00. 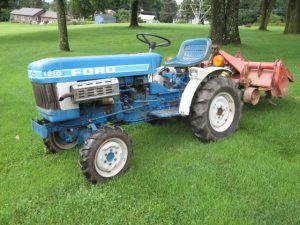 Lifetime collection of antique tractors; New Holland Hit-Miss engines; New Holland Machine Co. antiques; antique pedal tractors; Coca-Cola machine & collectibles; classic bikes; Hamilton watches; Outstanding Auction! Contents of the Martin Museum. 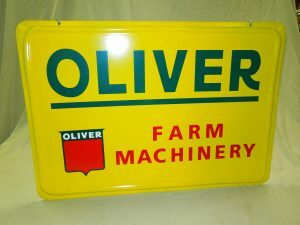 Lifetime collection of antique signs; toy tractors; toy trucks; vintage gas pumps; lots of agriculture related collectibles. Outstanding Auction! 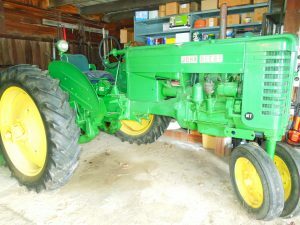 2001 Ford Pick-up; 1952 John Deere MT tractor; 723K Grasshopper mower; Guns; tools; furniture & personal property. A 2-story house has 2,715 sq. 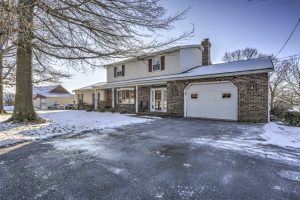 ft. & 2 car garage on 4 acre lot. 115 Swamp Church Rd. Reinholds Pa.
A very nice 2001 2,530 sq. ft. house w/ a hog nursery & broiler house on 26.3 Acres. A 1,620 sq. 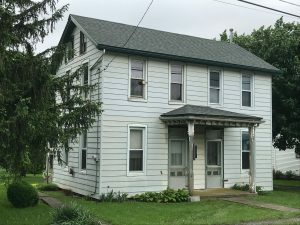 ft., 3-bedroom house (needs updating) on 1.91 acre lot w/ railroad tracks running through the middle of it. 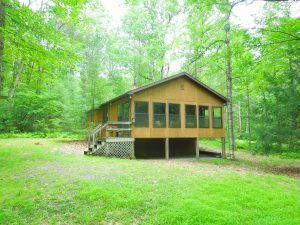 A 1-story (no basement) wood framed retreat w/ 2 bedrooms & 1 bathroom on 2.42 acre lot. A 2 bedroom Rancher w/ 2 car garage on .41 acre level lot. A 2-story house with 3 bedrooms (No A/C) & 2 car garage on 1 Acre lot. 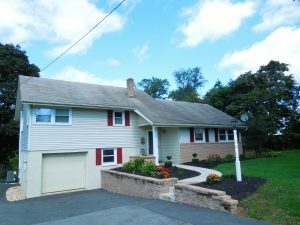 333 Broad St. Terre Hill Pa.
A nice Cape Cod house w/ attached garage on .92 acre lot in Terre Hill Boro. 3142 Irishtown Rd. 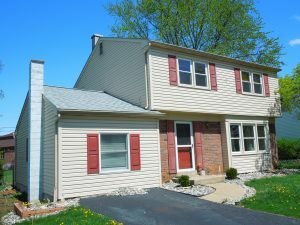 Gordonville Pa.
A 1.5 story house w/ 2 bedrooms; 1 car garage; no A/C; and 982 sq. ft. on .43 acre lot. A side-by-side residential apartment, each with 2 bedrooms & old 26'x 30' wooden garage in Terre Hill Boro, on .20 acre lot. 98 Henry Rd. 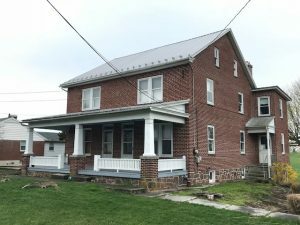 Port Royal Pa.
A 46.3 Acre Juniata County Farm. A mix of 21 acres of Pasture & 25 acres of Woods on the side of a hill with a nice view. Older buildings need updating. 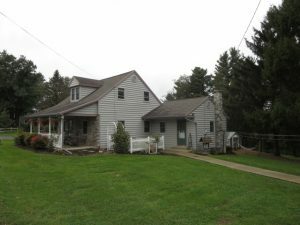 1024 Main St. Blue Ball, Pa.
Nice 2-bedroom stone Rancher w/ 2 car garage on .40 acre lot. 248 Harristown Rd. 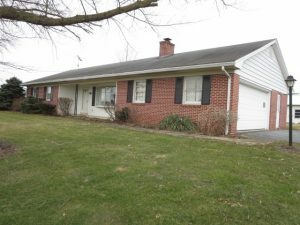 Kinzers Pa.
A 3-bedroom brick & vinyl raised Rancher w/ 1,650 sq. ft. & all seasons room on .67 acre lot. 1849 Division Hwy. 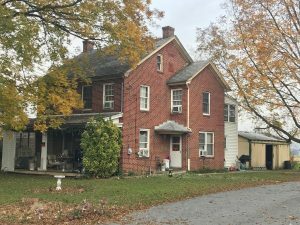 Ephrata Pa.
A large 2 story Brick house w/ side-by-side residential apartments on .90 acre lot. Each unit has 3 bedrooms & 1 bathroom; on-site well & septic. 641 Sawmill Rd. 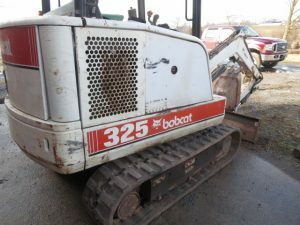 East Earl Pa.
Bobcat 325 Mini-Excavator; John Deere 2030 Tractor; John Deere 50 Tractor; Snap-On tools; building supplies; furniture; vintage tools; collectibles. A clean Commercial/Retail/Residential property w/ large Brick building & (4) 1-bedroom apartments. Building has central A/C w/ off-street parking on .38 acre lot. 1641 Glenn Rd. 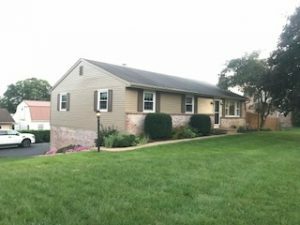 Lancaster Pa.
A 1,690 sq. 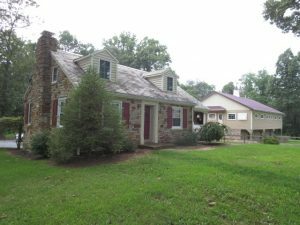 ft. 2-story dwelling on .14 acre lot. 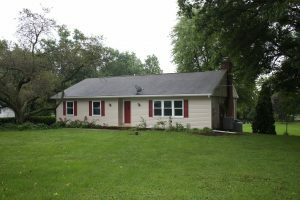 House has 3 bedrooms; 1.5 bathrooms; no garage; needs work. A 96.9 acre crop farm w/ gentle slope. 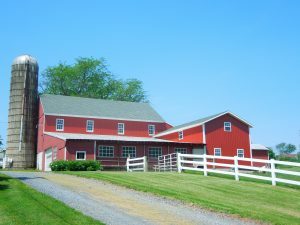 This farm is in the Ag. Preserve & Clean/Green. 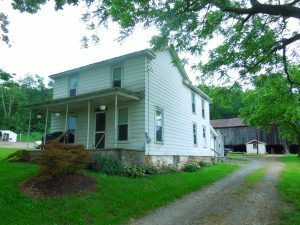 Older Limestone farm house & bank barn w/ views of the country side. 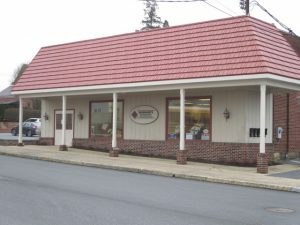 Warwick Twp. 151 Snake Ln. 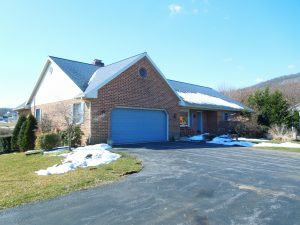 Kinzers Pa.
A 3 bedroom brick & vinyl custom Rancher (1,260 sq. 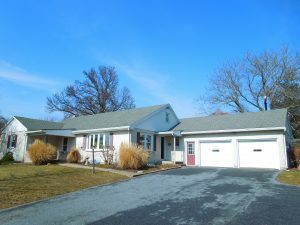 ft.) w/2-car garage on a rural .64-acre lot. A level 4.6 acre Farmette zoned Light-Industrial. Property includes a 3,778 sq. 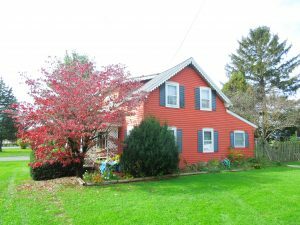 ft. double sided house suitable for in-law-quarters; old bank barn & other older buildings. 150 Bear Pen Hollow Rd. 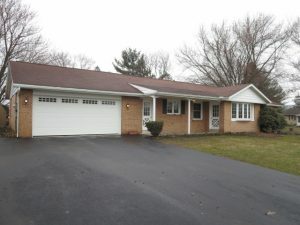 Belleville Pa.
A clean custom built 1,440 sq. 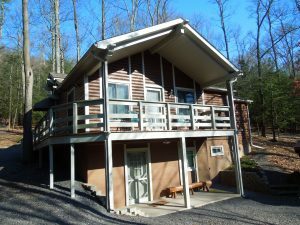 ft. log cabin/home (2009) on a sloped 5.66 acre wooded tract. 13114 Weiler Rd. 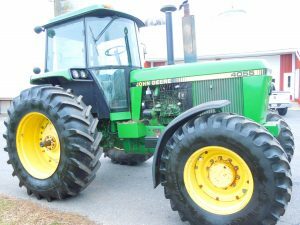 Huntingdon Pa.
John Deere 4250 4WD 16-SP tractor w/cab; John Deere 4050 WF 2WD 16-SP tractor w/cab; John Deere 2750 WF 8-SP tractor w/5787 hrs; John Deere 468 round baler w/liquid applicator; Bobcat S250 skid-loader w/ cab AC/heat; Oliver 14’ disc; JD 930 disc bine; NH 195 tandem-axle manure spreader; 20’ Eby aluminum trailer w/ramps 10,000 GVWR (like new); Corn Pro livestock trailer 7,000 GVWR (like new); 1987 S1900 International truck w/18x7 alum dump body; 2004 Ford F-350 XL truck w/aluminum dump bed; 2004 Cadillac Escalade black, newer furniture; lots of tools; 60+ head Black Angus cows & calves; plus much more. 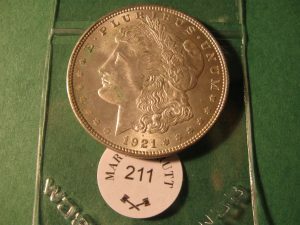 273 cataloged lots of Gold & Silver coins. 101 Hahnstown Rd. 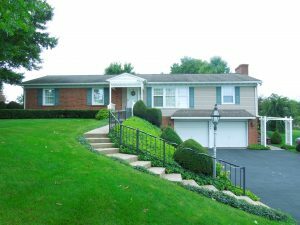 Ephrata Pa.
A 4 bedroom brick 1.5 story dwelling (1,330 sq. 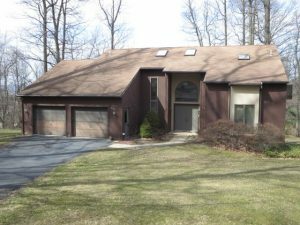 ft.) w/ 2-car garage on a .42 acre lot. 116 Balthaser Rd. 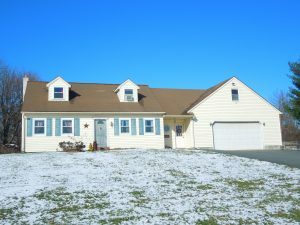 Sinking Spring Pa.
A 4 bedroom brick Rancher (2,128 sq. 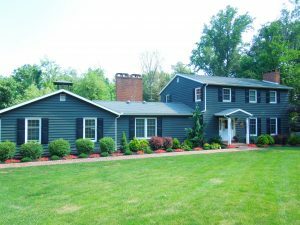 ft.) w/ 2 car attached garage on 1.51 acre lot. A historic Limestone house & barn on mostly level 16.65 acre corner lot. 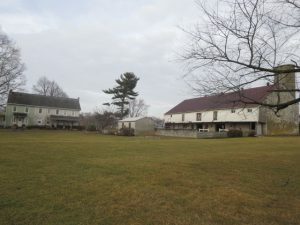 House is set for double occupancy; large bank barn; along major highway. Farm is in Ag. Preserve. 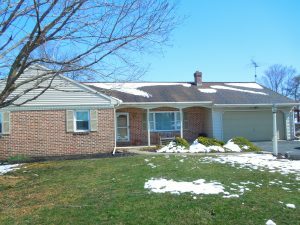 449 Glen Mar Ave. New Holland Pa.
A 3 bedroom brick/vinyl Rancher (1,597 sq. ft.) w/ 2 car garage on .40 acre lot. 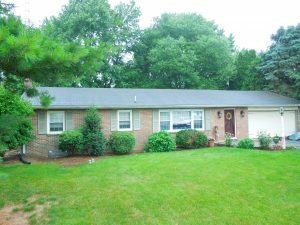 A 3 bedroom Brick Rancher located 1.08 level acre lot w/ an approx. 1,700 sq. 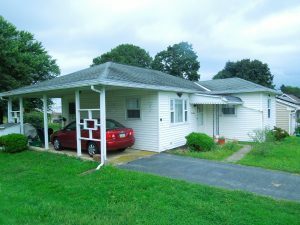 ft. 3 bedroom Brick Rancher & attached 2 car garage. Needs updating. NEWER DETACHED 30’x 48’ Steel building/garage has electric & concrete floor. 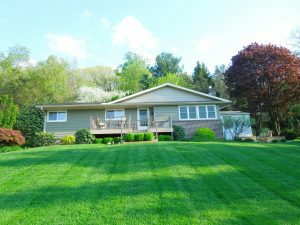 A contemporary 2 story house w/ wood siding on 2.03 acre wooded lot. This house has approx. 2,475 sq. ft. Located on the Ephrata Mt. minutes to conveniences. A very nice (all brick) Contemporary 2 story on .53 acre. Built in 1996 this house has approx. 2,033 sq. ft. Along, Jackson Rd. Sadsbury Twp. 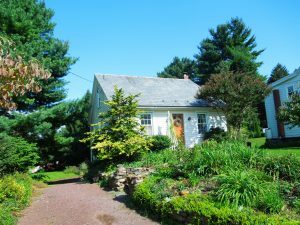 Pa.
A sloped 47 acre lot, approx. 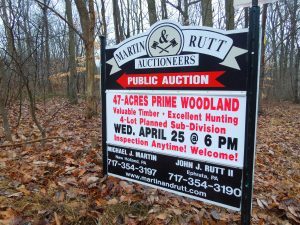 40 acres timber & 7 acres grass field. 400' of road frontage. 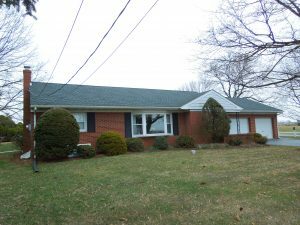 Nice 4 bedroom Brick Rancher w/ 2 car garage on level .66 acre lot. House was built in 1972 and has approx. 1,720 sq. ft. with semi-improved basement. 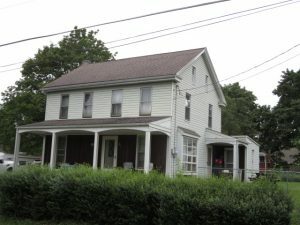 22 Swartzville Rd. Adamstown Pa.
15 nice clean guns; Suzuki 4-wheeler; clean furniture; lots of jewelry; 30+ old mantle clocks; 40+ pcs of Carnival glass; old collectible toy trucks; antique stoneware; plus much more. 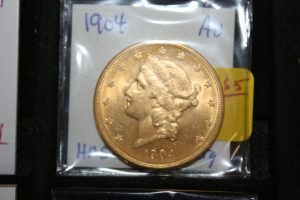 243 Cataloged lots of Gold & Silver coins. All one owner. 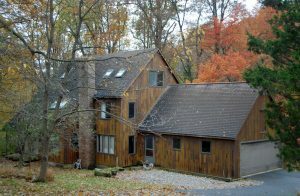 17316 Blacklog Valley Rd. 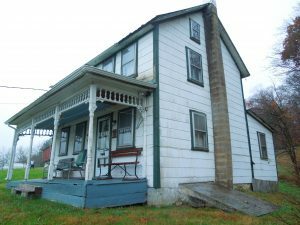 Orbisonia Pa.
An older 2-story 4 bedroom house (needs work) w/ older bank barn on 8 acre sloped lot (some wooded area & some grass fields). 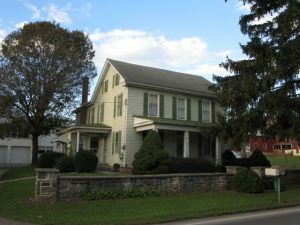 2506 S. 5th Ave. Lebanon, Pa.
A 1.5 story Holland Stone dwelling w/ attached 2-car garage on .40 acre lot. 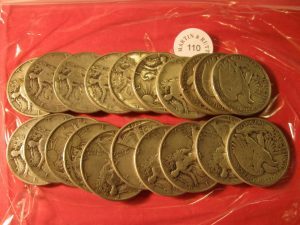 179 cataloged lots of Gold & Silver coins & currency. All one owner. 28-30 E. Farmersville Rd. 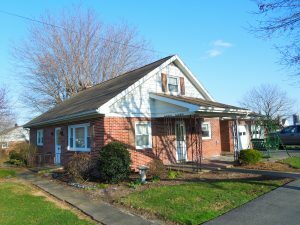 Ephrata, Pa.
A property with an older 2-story house & older Ranch style house on .55 acre lot. Private well & septic. 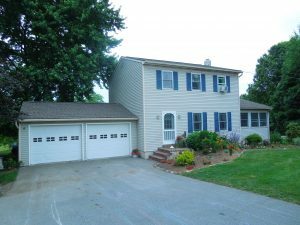 A 1.5 story house w/ 3 bedrooms & vinyl siding on .14 acre corner lot. House was built in 1922 and has approx. 982 sq. ft. Needs updating. An all Brick 2.5 story house w/ 3 bay truck shop on .56 acre level lot. House & shop need work.